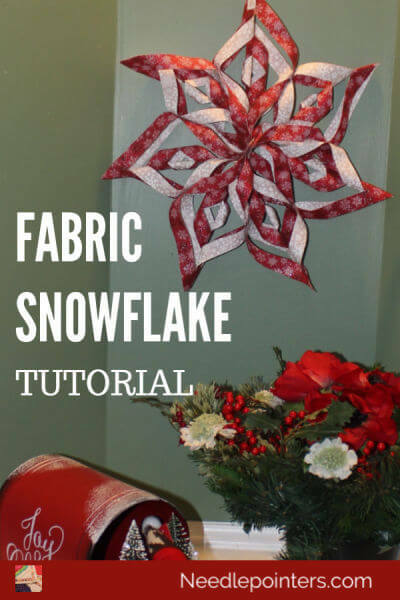 Watch our video (link below) or keep reading for a full tutorial on how to make this pretty fabric snowflake. 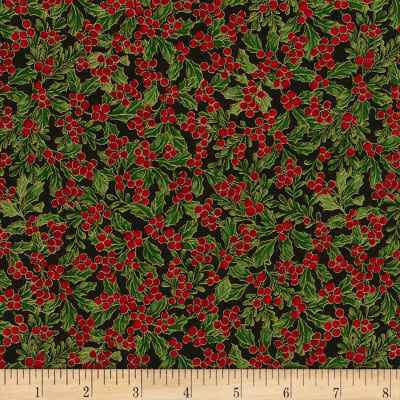 No sewing is required! 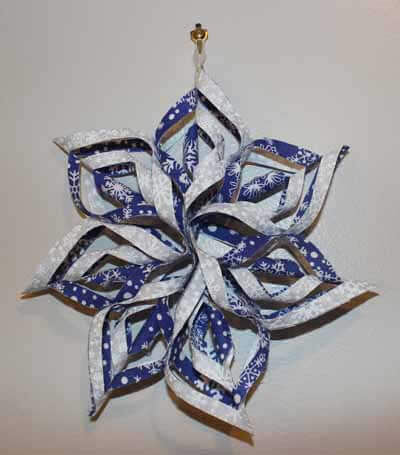 The paper versions of this snowflake are popular on Pinterest. 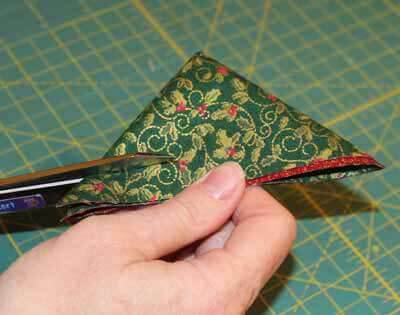 Here we show you how to make a fabric version. Below is a sample of the paper version. 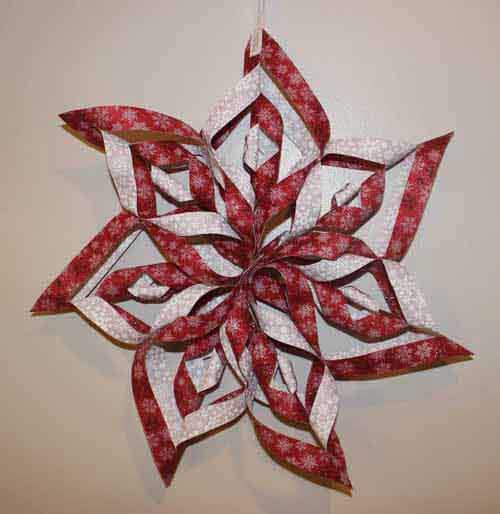 Paper Snowflake - We have a tutorial on how to make this paper version also in our Paper Snowflake Tutorial. 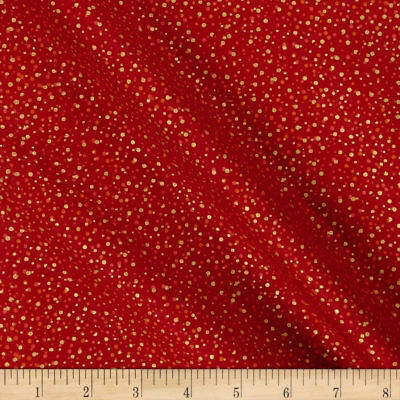 We have a lot of other no sew fabric projects. 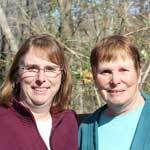 Click the link to find them. 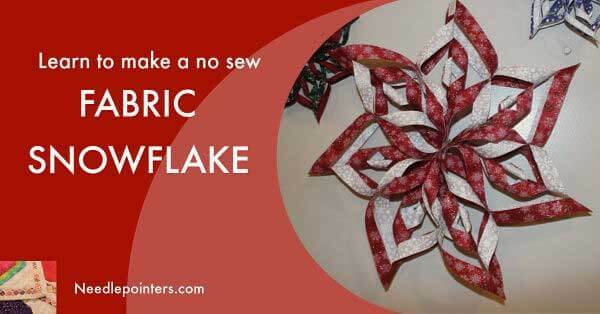 Watch our Video Below or Click the link to watch How to make a no sew Fabric Snowflake in Youtube. 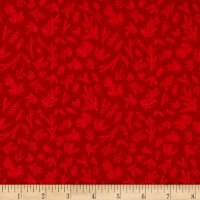 To make this fabric version, you will use two contrasting fabrics. 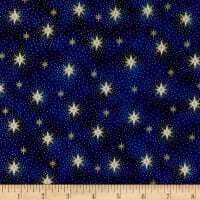 You want one light and one dark fabric so there is a good contrast. 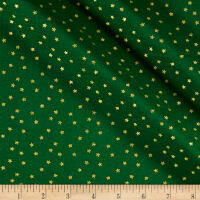 Sparkly fabrics work great in this project. 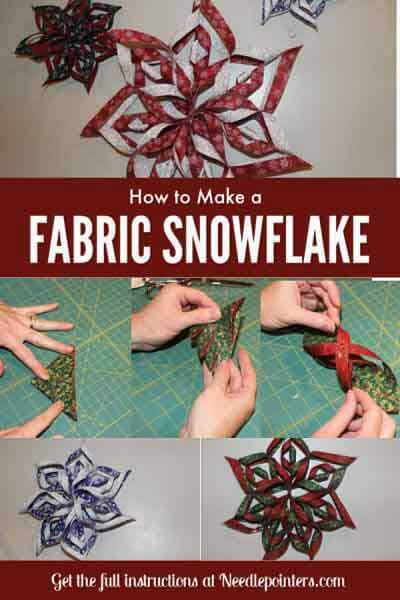 You can make many sizes of these snowflakes. 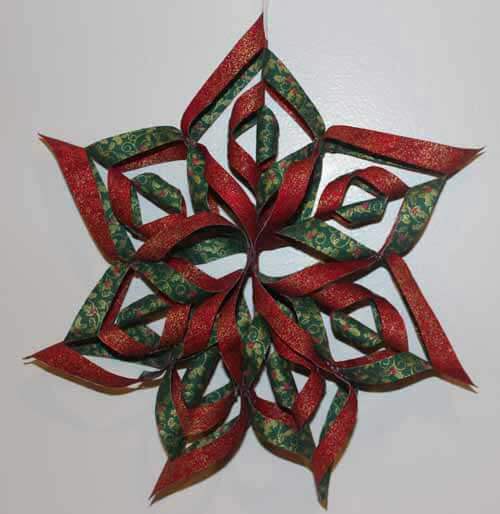 I have one made from 3” squares (makes 7 1/2” finished Snowflake), 5” squares (makes 13” finished snowflake) and a giant one made from 6” squares (makes a 15” finished snowflake). 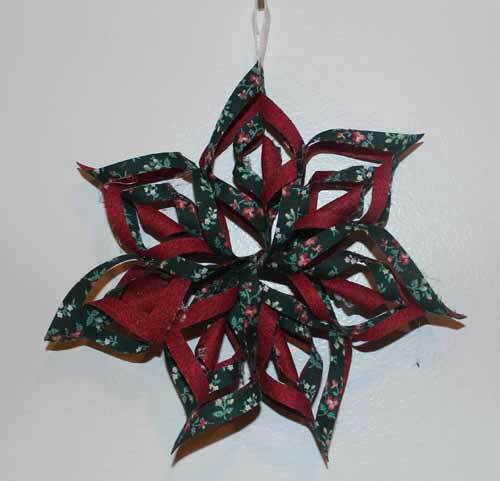 The snowflakes can be made with 6 or 7 points. I prefer 7 for a more full snowflake. 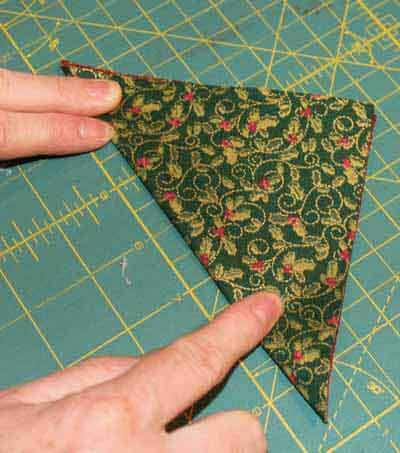 Cut the fabric a bit larger than needed and then cut it down into the correct sized squares. 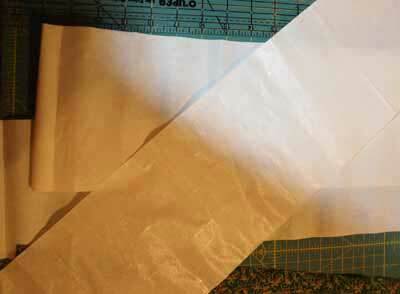 So, cut 4”, 6” or 7” WOF (width of fabric) strip from each fabric. 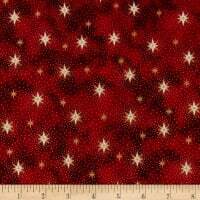 For the 7” squares, you will probably need more than one strip depending on your width of fabric. 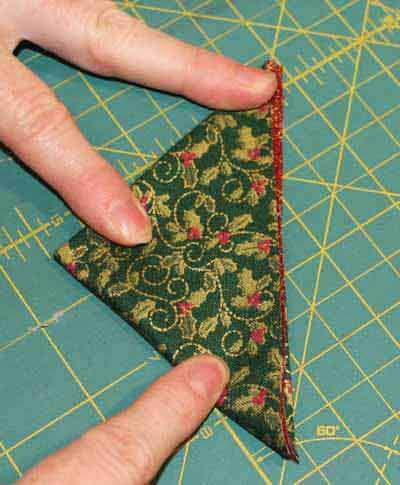 Cut the heat ‘n bond at 3 ½”, 5 ½”, 6 ½” strips and fuse to each fabric wrong size. 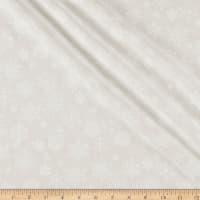 I cut the heat ‘n bond a bit smaller than the fabric to keep it from oozing or ending up on my ironing board. Since we are trimming the blocks, we will end up with blocks that are fully fused. 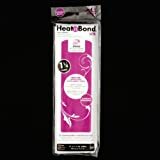 Fuse the Heat 'n Bond to the wrong side of BOTH fabrics. 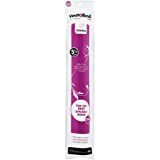 We want to be sure these are fuzed well and the heat 'n bond gives more stability. 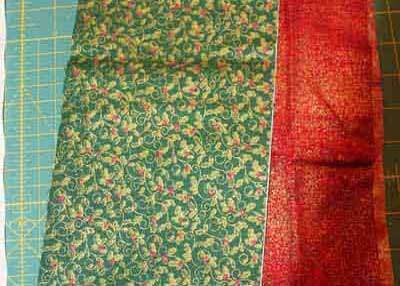 Then, fuse the two fabrics together and then trim to the final size squares of 3” (7.62 cm), 5” (12.7 cm) or 6” (15.24 cm). You need either 6 or 7 squares. 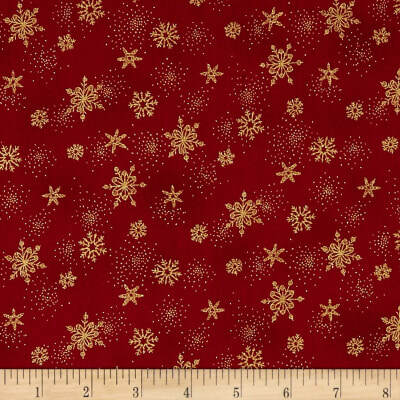 Alternatively, you can cut 4”, 6” or 7” squares from each fabric and heat ‘n bond and then fuse directly to the blocks and then trim down to the 3”, 5” or 6” blocks. Now we have the blocks in their final size either 3”, 5”, or 6” and they are fuzed together. 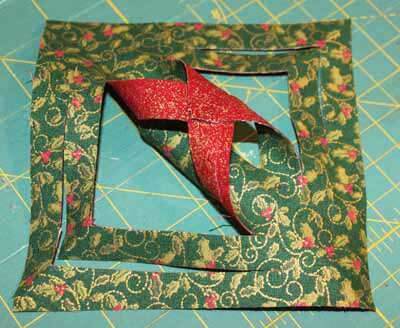 Next we fold and cut. 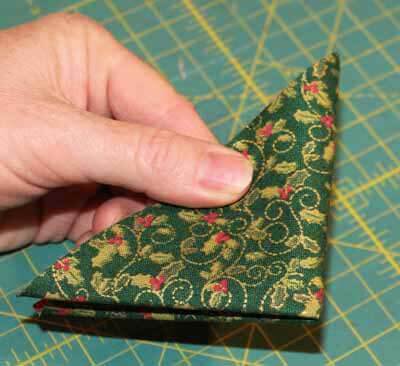 Fold your square corner to corner to make a triangle. 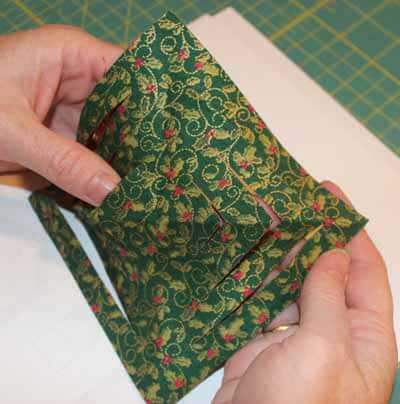 Then fold it again. 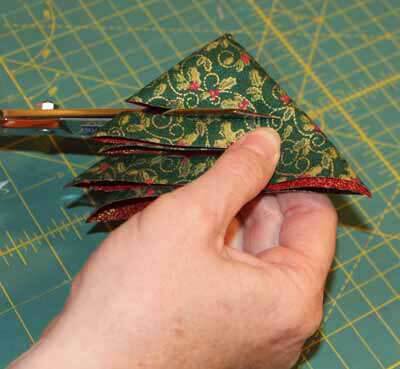 Hold the triangle so the non-folded edges are to your left or right and the single fold edge is up. I am left handed so I hold it with the non-folded edges on the right side. You can hold it the opposite way. 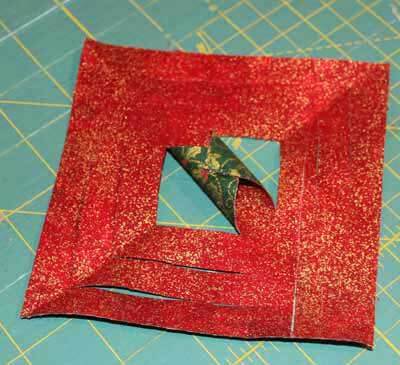 You will cut strips through all layers from the edge with the two folds towards the single fold edge. Do not cut all the way through! 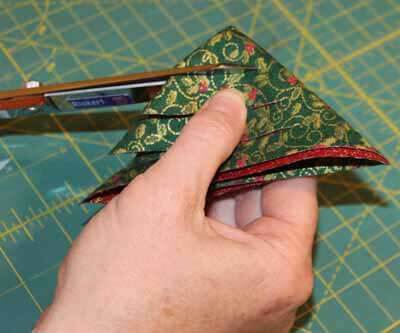 You finish your cut close to the single fold edge. For the 3” & 5” blocks, I just make 3 cuts without measuring. 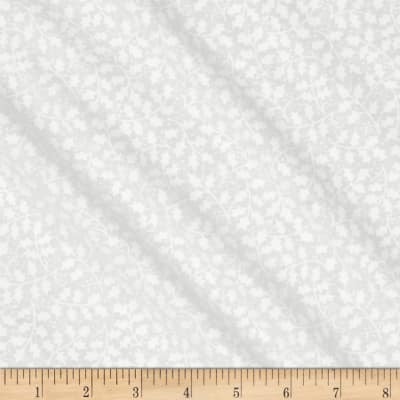 These are so small, it’s hard to measure and just easier to make the cuts. Try to make your cuts evenly spaced. 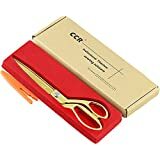 For the 6” squares you can measure and cut ¾” strips and use a scissor or your cutting mat and rotary cutter to make the cuts. 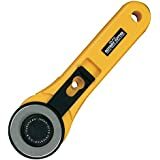 Make sure you do not cut all the way through if using the rotary cutter. You can mark your lines or just use your ruler. 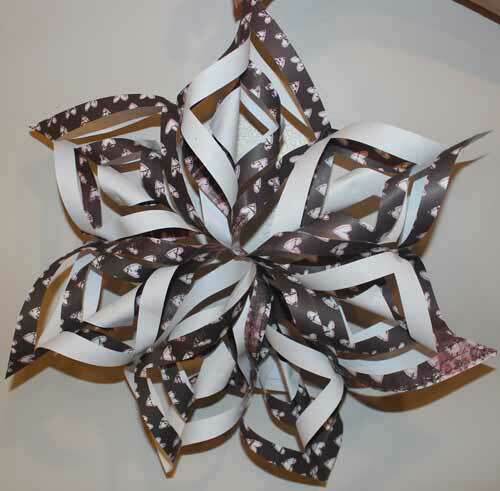 Just as with the paper version of the snowflakes, you twist, glue and flip. 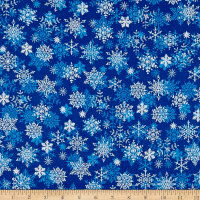 For these fabric snowflakes, you will want to start with the fabric you want to be more dominant facing up. 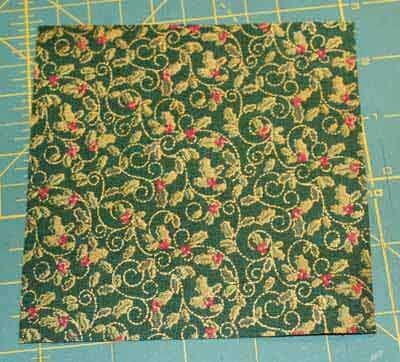 This will end up as the last twist so it will show a bit more than the other fabric. First Twist and Glue the inner sections. 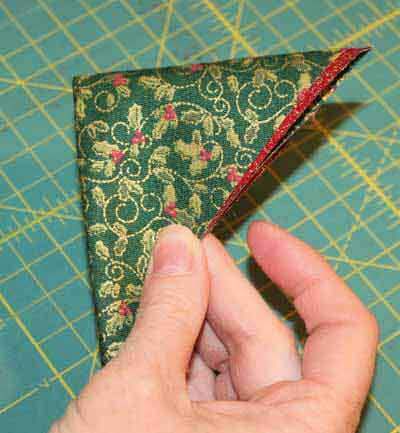 Next Flip the fabric over and twist the next two sections and glue. 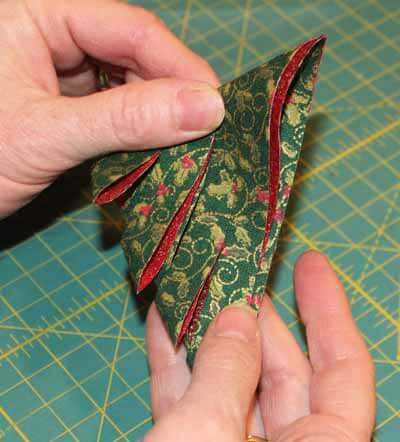 Flip the fabric again and twist the next section and glue. One more time, flip and twist and glue. Do this for all 6 or 7 blocks. Line up all 7 sections facing the same way. Glue together at the centers. All the sections lined up in a row facing the same direction. Here all red is on the right. Bring the first and the last one together to make a circle and glue together. 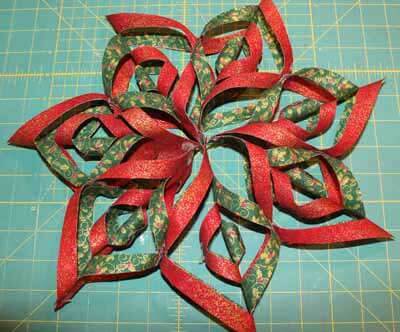 Glue the two ends together at the center to make a circle. 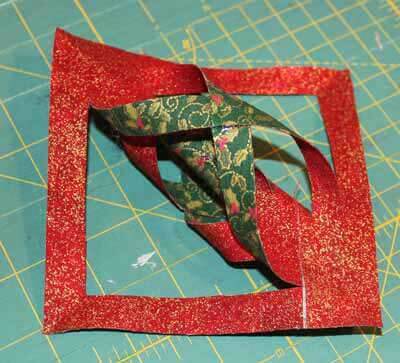 Next you line up the inner section the way you would like it and then glue that together. Bring the inner sections together as you like them and glue them together. 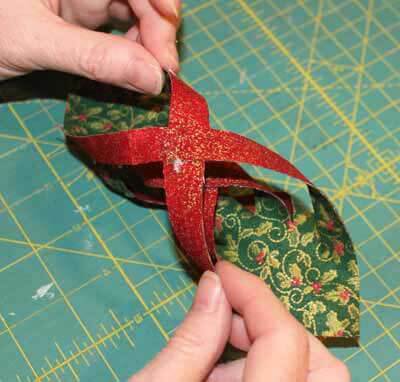 Lastly, glue on the ribbon. 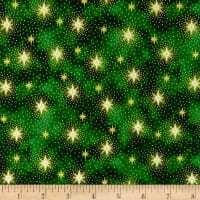 Look below for supplies for this project. 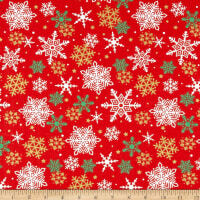 We also have a lot of other fun general craft videos available that you may be interested in. 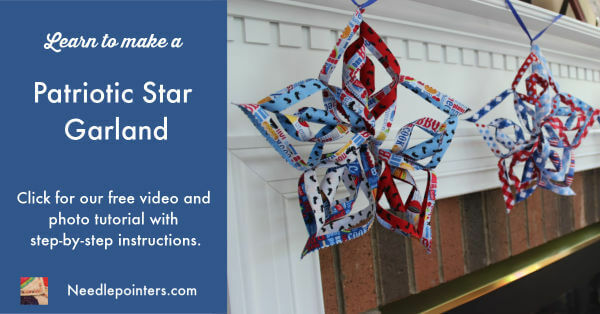 Another project to make with these snowflakes is our Patriotic Star Garland. This is a great decoration for Memorial Day or July 4th!